Learning to drive is an exciting time in any young person’s life, but it can also be stressful. 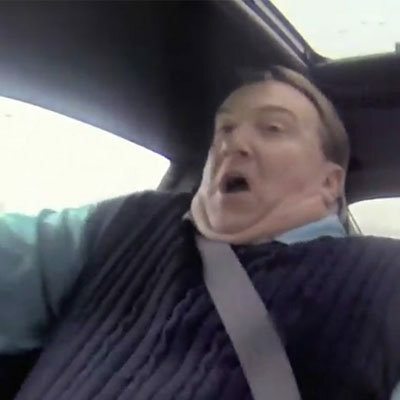 Almost everyone makes mistakes when they get behind the wheel of a car for the first time. For this reason, you need to have someone calm and collected sitting in the passenger seat. While family members are often very keen to help their young relatives learn to drive, they might not actually be the best people for the job. Why use a professional driving instructor? A professional driving instructor knows exactly how to talk a new driver through the processes of starting the engine, pulling away, accelerating, and changing gear. Family members who already have driving licenses might know their way around a car very well, but can they clearly explain what you need to do? After a while, the process of driving becomes something that people do almost automatically, which means that family members can often forget that non-drivers do not already know how to change gear or handle the car’s steering. On the other hand, a driving instructor will always give clear instructions so that the learner driver knows exactly what they should do at all times. Getting driving lessons for free from Mum or Dad might seem like a good way to save money, but it could also be a very stressful experience for both teacher and pupil. Many parents end up getting impatient when trying to teach their kids to drive, which is the last thing you need when you are concentrating on controlling the car. A professional driving instructor will always keep his or her cool, meaning that you get a stress-free learning experience, as well as preserving harmony at home! Learning from a relative can lead to you picking up bad driving habits. In contrast, driving lessons will teach you all the good habits that you need to pass your test. Your instructor will explain the rules of the road and teach you exactly how to perform manoeuvres that you might be asked to do during your test, giving you the best possible chance of passing first time.